The Northeast Frontier Railway is one of the 17 railway zones in India. 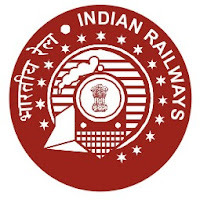 Headquartered in Maligaon, Guwahati in the state of Assam, it is responsible for rail operations in the entire Northeast and parts of West Bengal and Bihar. Applicants who have completed 10th/ 12th/ ITI or equivalent from a recognized Institute for Northern Frontier Railway Recruitment 2018. Voluntarily retired employees or removed or dismissal or compulsory are not eligible for rearrangement. Must have safety record for last 10 years or service record of 5 years.